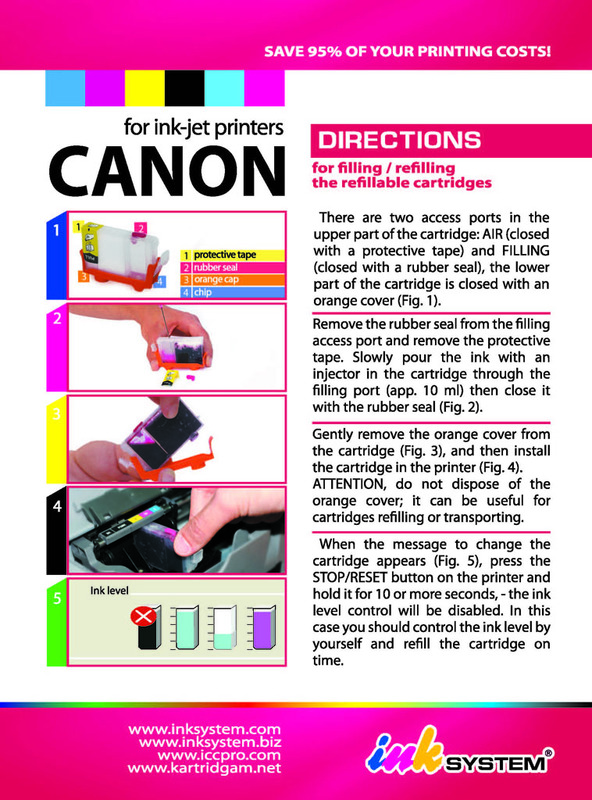 Here you can find Installation manuals for the majority of Continuous Ink Supply Systems for printers, all-in-ones, and plotters from Epson, Canon, Hp, Brother, and Roland from INKSYSTEM company. We constantly work on improvement of the number, and the quality of Installation Manuals. 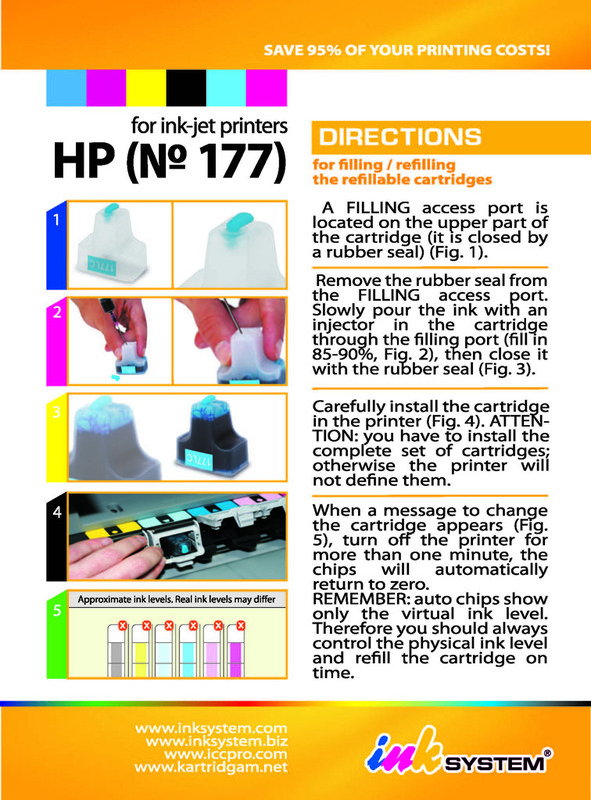 If you found any mistakes or misunderstandings in these texts, please contact us on office@inksystem.biz. 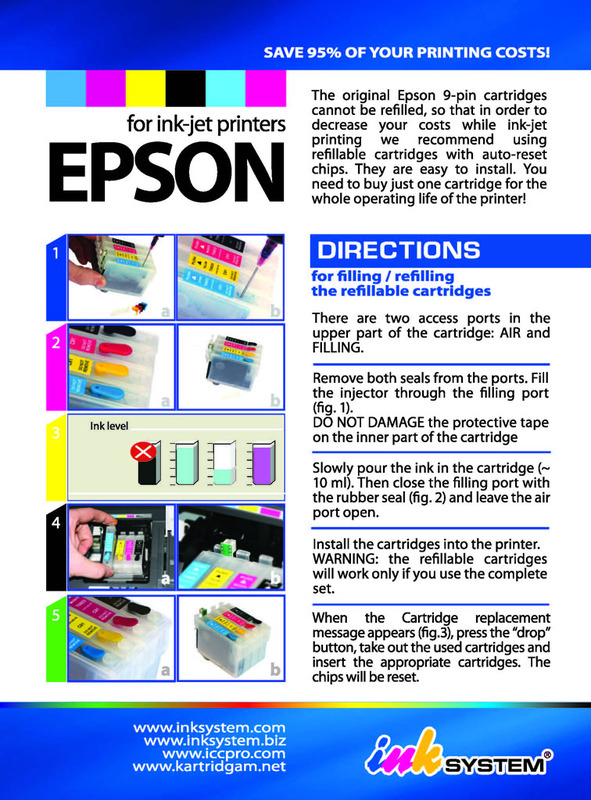 Original printer cartridges burn your money!